The Romanian Ministry of Health's Eurocopter EC135 helicopter fleet will be increased with two additional helicopters ordered as part of a framework contract signed last year covering a total six of the twin-engine rotorcraft. This new agreement will lead to deliveries of the latest two EC135s during 2012, and provides follow-on to an initial helicopter ordered and delivered last year in the framework contract with the Eurocopter Romania affiliate. As part of the mission equipment, Romania's rotorcrafts are outfitted with an emergency medical services kit provided by Austria's Air Ambulance Technology. 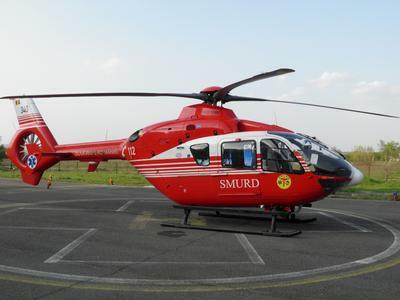 The Romanian Ministry of Health's growing EC135 inventory will be used for emergency medical missions and assistance of the general population. These acquisitions are part of a wide-scale program launched by the government to develop its medical evacuation and support capabilities, building on the services provided by two previously-ordered EC135s that are owned by Ministry of Health, along with two EC135s of the Ministry of Administration and Interior (MAI). 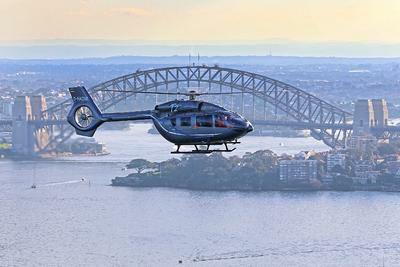 All four helicopters are operated by the MAI's General Inspectorate of Aviation. "Romania's EC135s have been demonstrating for many years their capabilities in meeting the country's mission needs for law enforcement and emergency medical missions, including operations performed during the recent severe winter," said Jean-Louis Mascle, the CEO of Eurocopter Romania. "We have committed our company's full resources to support Romania's expanding Eurocopter fleet, as well assisting in its development of a national medical evacuation network." Eurocopter Romania was founded in 2002, and is one of the key players in helicopter support, overhaul, repair and retrofit. More than 100 helicopters - including Pumas, Super Pumas, Dauphins and EC135s - for worldwide operators have been overhauled in the subsidiary's 4,500-square meter facility at Brasov. In addition to these activities, Eurocopter Romania also has delivered more than 25 new and previously-owned helicopters. 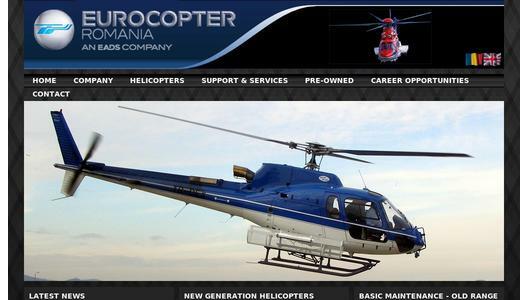 The S.C. Eurocopter Romania SA subsidiary of Eurocopter SAS was officially created in 2002. Located in Brasov, the company has developed activities related to the civil, parapublic and military markets. Eurocopter Romania markets and sells the full range of new Eurocopter helicopters in Romania and neighboring countries, and offers close-proximity technical support to customers. 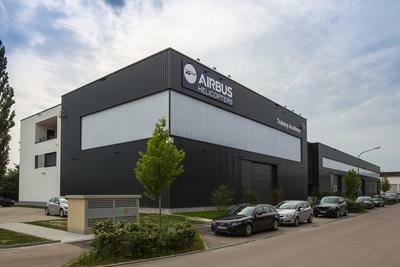 It also is a key industrial center within the Eurocopter Group for repair, overhaul and upgrades of Puma and Super Puma helicopters on the worldwide market. Since the creation of the subsidiary, more than 80 Pumas from around the world have been worked on in its facilities. Eurocopter Romania has seen a steady development over the past 10 years, maintaining a growing trend in its turnover that reached 26.3 million euros in 2011.